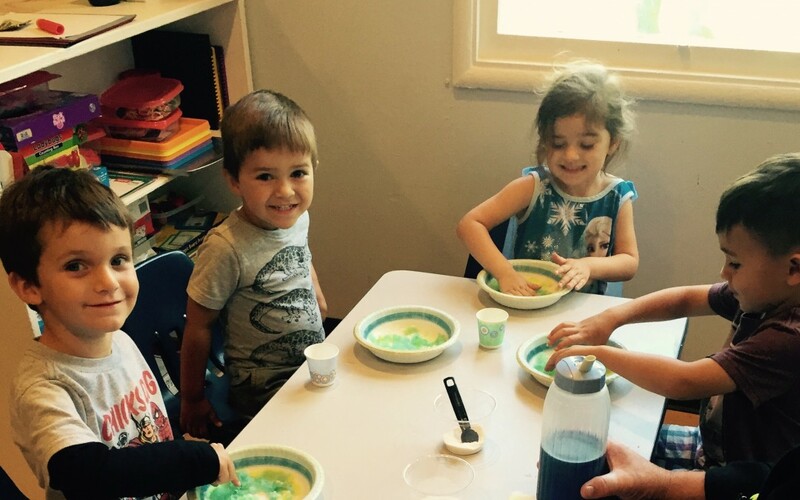 The Livermore Learning Tree stands out from other preschools in the surrounding areas in many ways and one of those ways is our enrichment programs we offer here at school. For those of you that may not know, enrichment programs are in house classes based upon one subject and they typically last about 30 minutes. 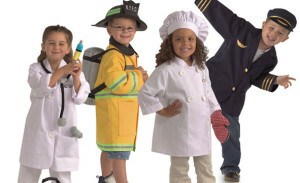 We offer a variety of programs, which allows children to explore subjects that they are interested in more in depth. These programs are taught by our very own Learning Tree staff members or other trusted and trained programs. Enrichment programs are usually held in the mornings around 9 AM, which ensures that the children are not missing any valuable class time. 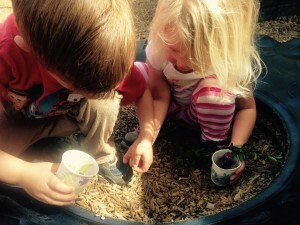 Enrichment programs at The Livermore Learning Tree are beneficial in many ways. Enrolled children are able to get more one on one experience while learning due to the fact that these programs have smaller groups of children as compared to their regular classes. Children are also able to gain social skills in different ways, as they are spending time with children and teachers they would not typically be around for most of the day. The enrichment programs also allow children to excel in one subject that they are already familiar with or gain new skills in a subject they do not have much experience with. Please contact the Learning Tree directors or program coordinators for more information about our enrichment programs!